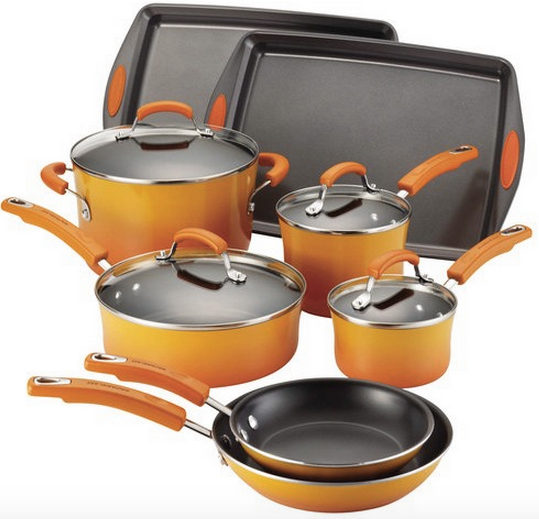 10″ Calphalon Pre-Seasoned Cast Iron Square Grill Pan , Only $14.99! 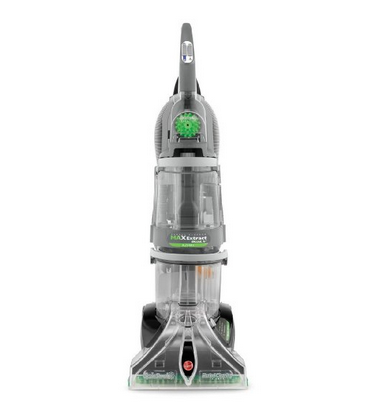 Hoover Max Carpet Cleaner, at Best Price! 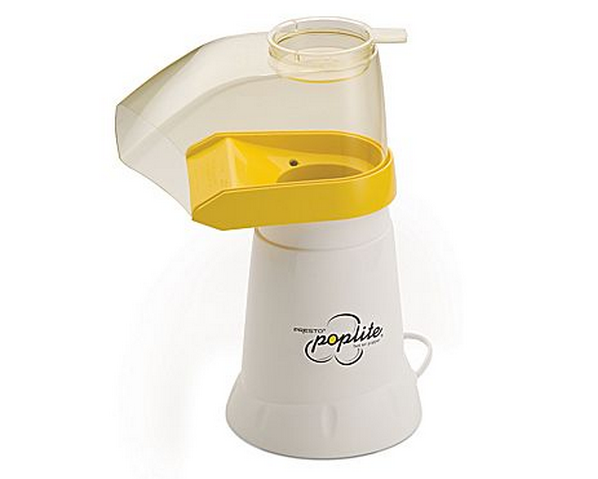 Staples: Presto Hot Air Corn Popper, Only $12.99! 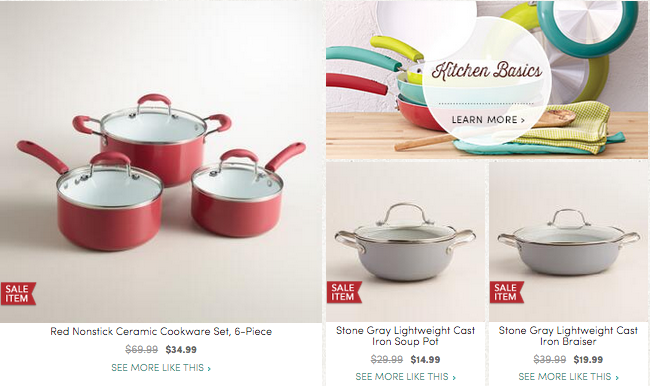 World Market: 50% Off All Cookware and Select Bakeware + $10 Off $50 Purchases!